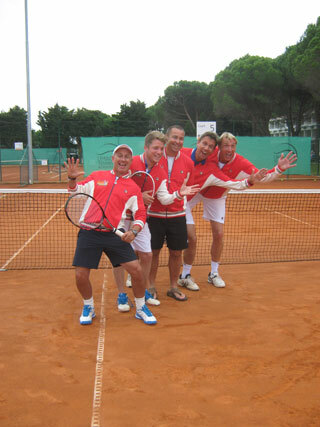 Our aim is to deliver the best tennis vacations in the most iconic destinations managed by coaches including former tour players who are focused on giving you a fun and high quality tennis trip of a lifetime. 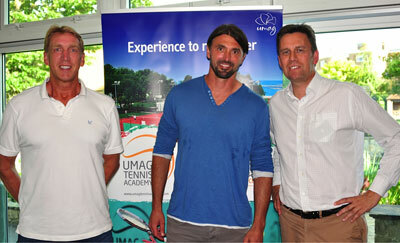 Our top British and international coaches will include ex Grand Slam players as well as the occasional Wimbledon champion. 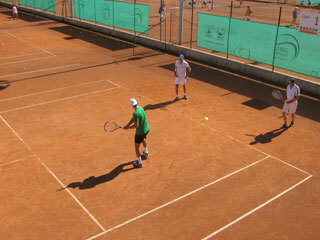 Designed for Club and Parks members to assemble a group for a fun week of tennis and training in the sun. A number of very special locations that we have hand picked for not just top tennis facilities, but also for the broader appeal of a luxury vacation in the sun. The go-to destination for the most exclusive tennis experiences on the planet. Over 25 years success of structuring and delivering exceptional tennis experiences across Europe and in the process working with top British coaches and a few Wimbledon legends. We know the best tennis locations, and particularly how to make tennis holidays special. Our clients return year after year. Through our understanding of the sport we will help you reach your potential, and what’s more, we’ll make sure you have a great time in the bargain! 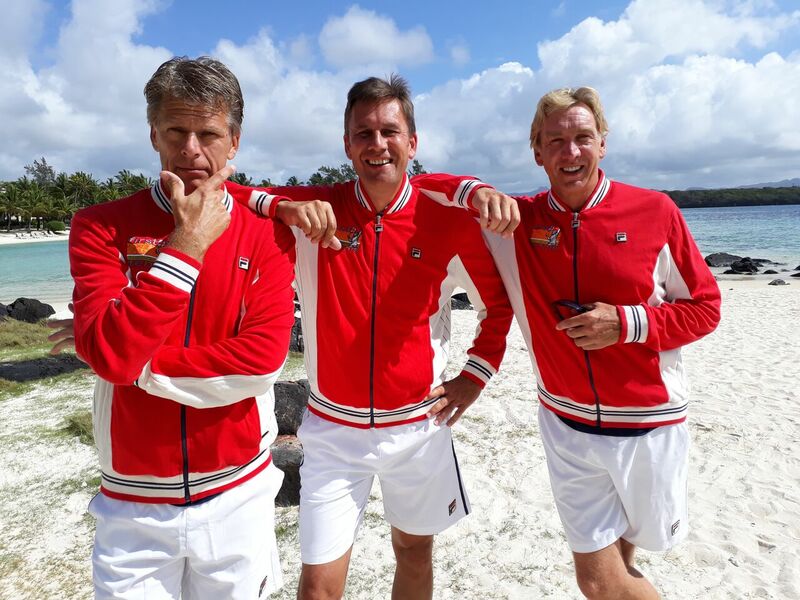 In 2018 we will again be taking groups to iconic global tennis locations in Europe, the US, West Indies,and Mauritius, with a roster of coaches including Grand Slam Champions and former top Brits. Join the First4Tennis Club! Why not enquire or make a booking now? !